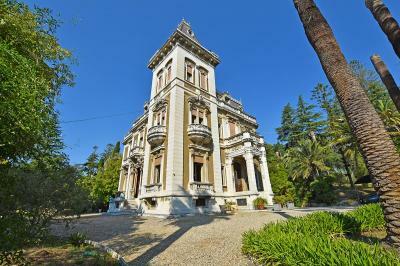 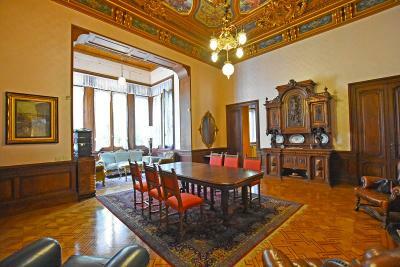 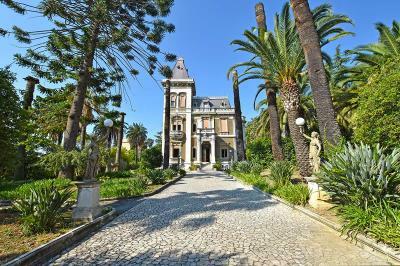 Villa Marsaglia Bevilacqua: impressive period Villa for Sale in San Remo, Liguria. 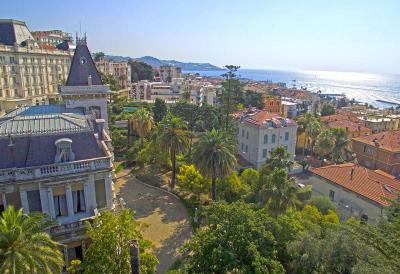 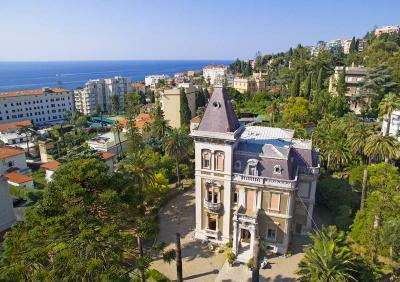 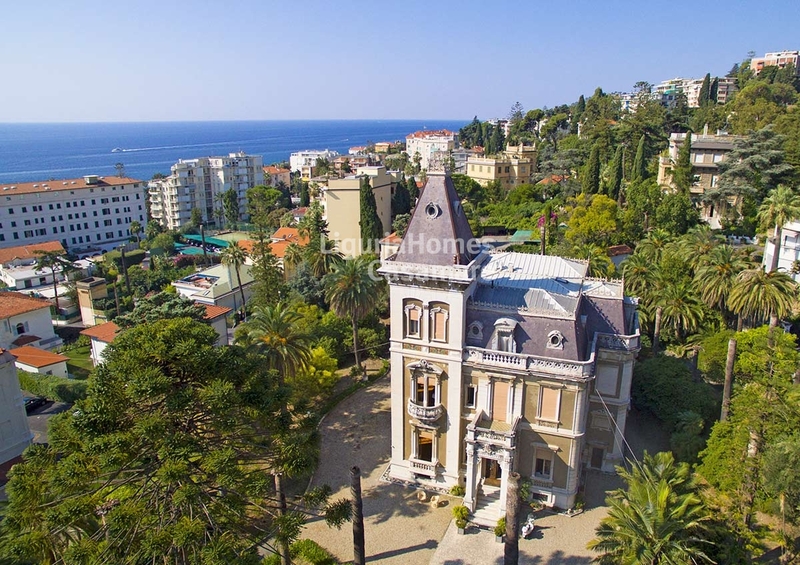 Located in a high class residential area of San Remo, the capital of the Italian Riviera, this enchanting period Villa is a stunning example of Belle Èpoque architecture, designed in 1886 by the famous Italian architect Pio Soli (see also Villa Nobel in San Remo). 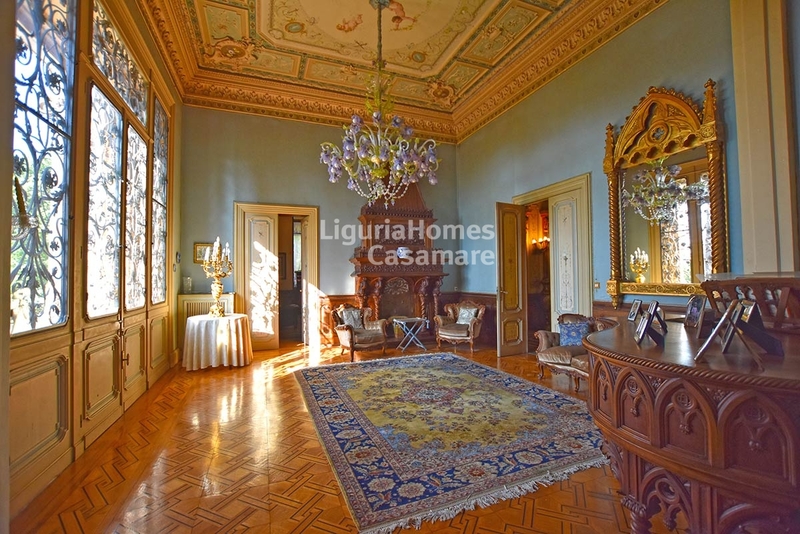 The property was built for the Italian noble family Marsaglia in occasion of the wedding between the daughter Stefania with the Count Lamberto Bevilacqua Ariosti and it preserves unaltered its style and charm. 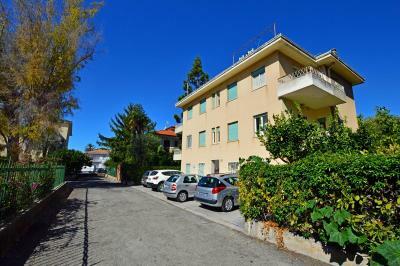 The accommodation is well proportioned and arranged over four floors. 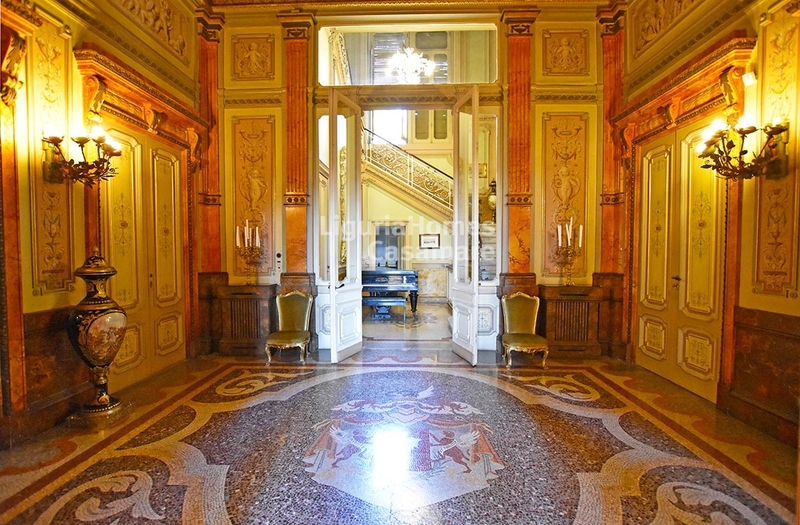 On the raised ground floor there is the entrance hall leading to the two principal reception rooms, billiard room, kitchen, library and guest bathroom. All rooms have extraordinary 5.1m high ceilings with stuccoes or frescoed coffered ceilings . 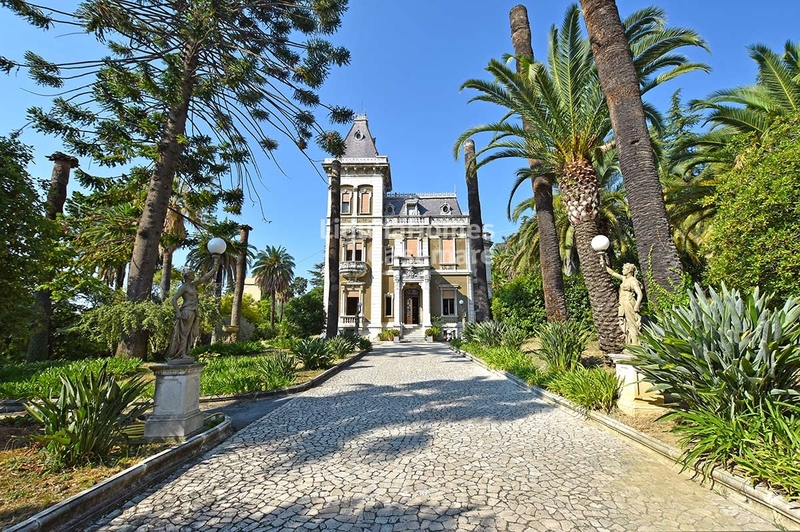 The majestic marble staircase leads to the first floor where there are there double bedrooms, two bathrooms and the generous master bedroom with private terrace and en-suite bathroom. 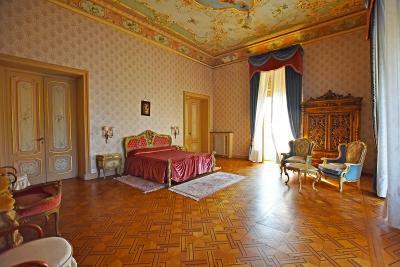 Every bedroom comes with its original decorations, sea view and 4.6m ceiling heights with frescoes. The entire second floor with tower is actually used as keeper's apartment while the lower ground floor was the working soul of the Villa where all the services were placed: kitchen, laundry room, wardrobe and technical rooms. 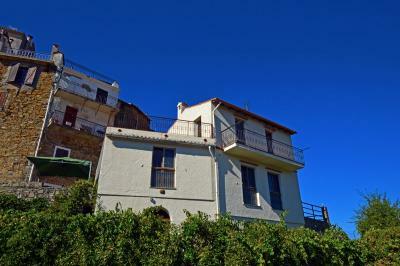 A perfect opportunity for a SPA or/and underground heated swimming pool. 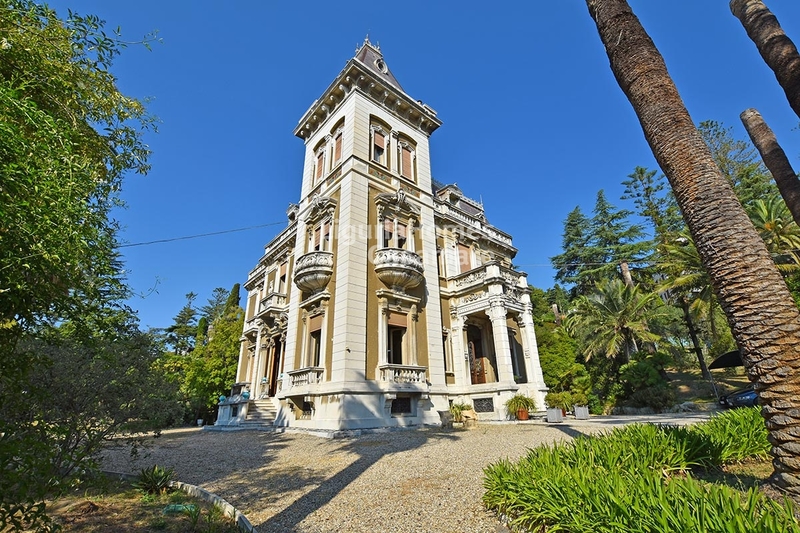 Villa Marsaglia Bevilacqua is beautifully set back from the lane, with a stone gravel drive, providing a wonderful sense of arrival, that leads to the marble pronaos, a neoclassical element, as entrance of the house. 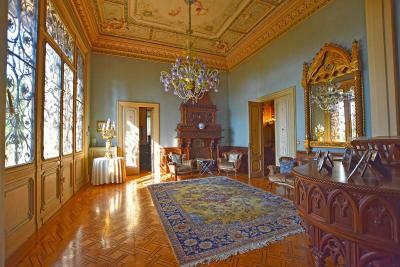 The gardens of approximately 1.2 acres provide the most glorious setting complimenting this fine house. 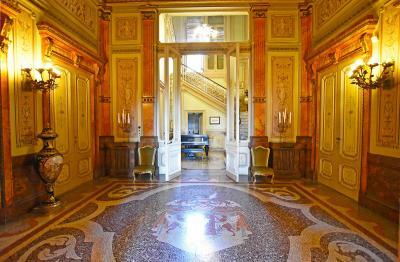 They have been beautifully laid out to create a high degree of privacy and protection. 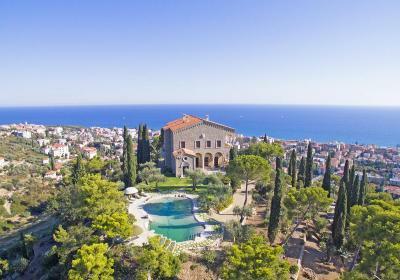 They include a mixture of wonderful mature trees, palms, olive trees, cedars, cypresses and lemon trees. 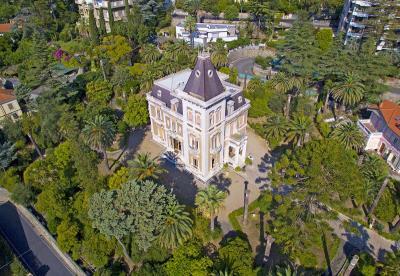 A project for an outside swimming pool and underground garage is ready to be presented. 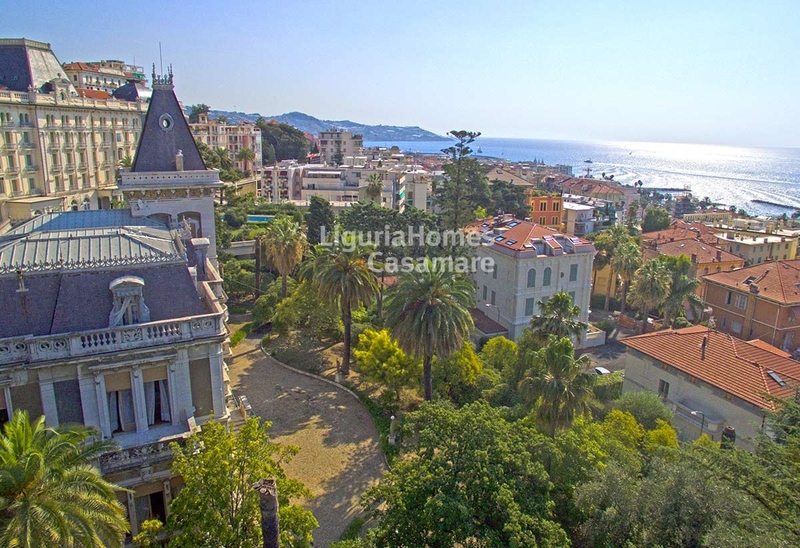 This Period Villa for Sale in Sanremo is in a prestigious, lively and world-famous seaside setting, in such a position that you may enjoy the attractions offered by the town of San Remo, with the sandy beach only few steps away as well as all the restaurants and famous shops, and in the close proximity of the French Riviera and Nice International Airport.